In the 1800’s, thousands flocked to the California hills for the great gold rush. 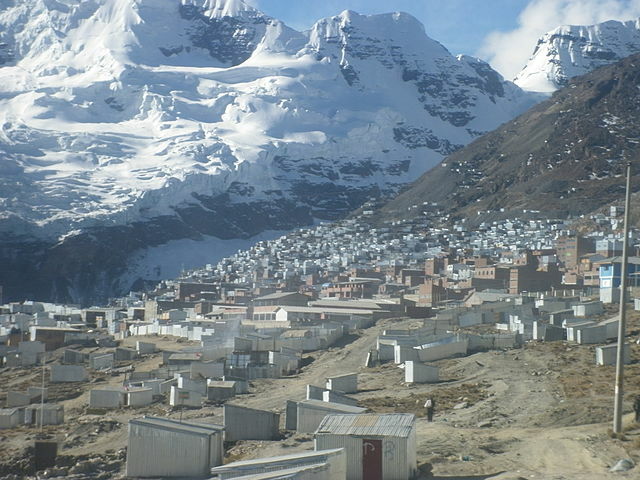 Today, there’s a gold rush occurring in Peru where, each day, 40,000 or more people with pickaxes and crude hydraulic drills work the shaft mines of La Rinconada. I found myself in the search of a different type of gold, as I found out, even rarer than the gold they are looking for on the mountaintops of Peru. The retail business never gave me a lot of spare time, so in July. 2012, after 50 years, I finally retired. My daughter and Conor my then eight year-old grandson, recruited me several years ago, but until recently, I was unable to spend the required time to help them. I discovered my first few flecks of gold after Conor was diagnosed in 2005 as a baby with high-risk neuroblastoma. 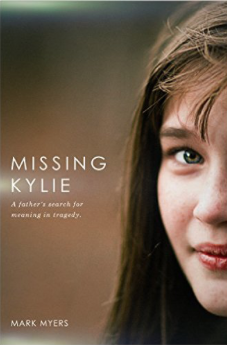 Ever since then, his mom has been working hard, not only to help spread awareness, but to also improve the therapies and outcomes of children, adolescents and young adults with cancer. I am not a doctor or a scientist like my daughter, but because of my retail experience, I thought I could at least help spread awareness. The gold I search for is in the form of ribbons. 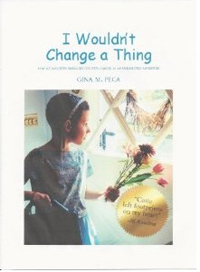 Prior to my grandson getting cancer, I didn’t pay much attention to the meaning of wearing a gold ribbon in September. Now, I look for those little gold ribbons everywhere. If find one, I let the person wearing it know that I am in the fight with them. It seems, I am always disappointed in the number of ribbons I see each year, so I decided I was going try and change that. 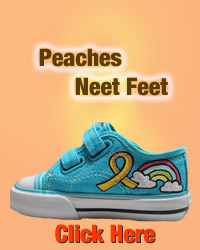 September was Childhood Cancer Awareness Month and I had time to help. I was determined that I was going to promote the HELL out of it in 2012! 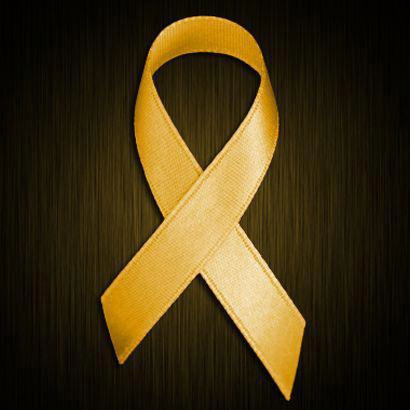 My wife and I each wore a gold ribbon everyday. If anyone asked about it, I would take a few minutes and bend their ear. I put it all over Facebook and even tweeted about it. Can you imagine a 67 year old man using Facebook and Twitter? Now that is dangerous! Still, not much impact. I pulled together a bunch of talking points on childhood cancer, printed them and attached ribbons to each page, then we personally visited our neighbors and talked to them about childhood cancer month. Again, not much of an impact in trying to make the month gold. My wife, who is a big NASCAR fan and I were watching the race on Sunday, the first weekend in September and to add insult to injury, I saw NASCAR’s pink pace car for breast cancer in Atlanta. 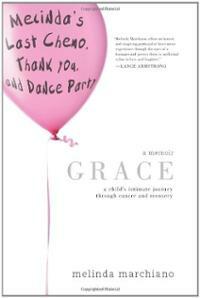 It was sponsored by the American Cancer Society! The TV was also promoting a local walk/run for breast cancer which was scheduled for the following week. It also was sponsored by the American Cancer Society. I couldn’t find gold anywhere, including the website for the American Cancer Society! It looked like they thought September and October were both reserved for breast cancer. I have nothing against promoting breast cancer awareness and actually feel it is also a great cause, but I thought September was reserved for the kids. … Foul!… Where’s the rule book? 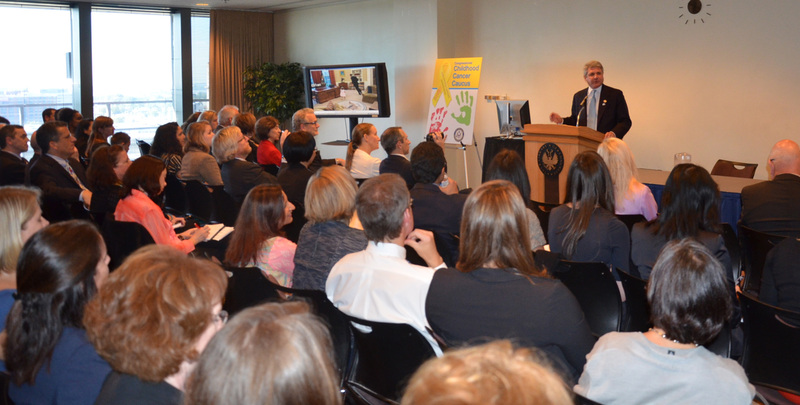 In mid September, my daughter and I traveled to Washington, D.C. to attend the Congressional Caucus on Childhood Cancer being held on the 20th. I thought that there will be a lot of gold in Washington! Right? At the airport, hotel and other areas prior to the meeting, I looked for gold and found none. On the day of the meeting, my anticipation really increased when we took the Metro into D.C. I saw no ribbons on the metro or on the walk to the capital where the caucus was being held. I just knew it would be different when I got to the meeting! Out of 200 plus people attending the caucus that morning, I counted a TOTAL of FIVE gold ribbons………me, my daughter, and 3 others. When I got back home, my wife and I had Sunday brunch at my favorite restaurant, Lubo’s Wine Tasting Café in Virginia Beach, VA. I am a regular there and yes, I like their wine too. You have no idea how great it made me feel to see every young waiter and waitress still wearing the ribbons we had given them three weeks earlier! This small group of 10 or 12 made a big impact because hundreds of people ate there daily. Their customers saw the ribbons and asked questions and learned. I learned three important lessons. Number one, if we are going to “paint the world gold” in September, we need to start with ourselves. Like the “Pink People” in October, we need to OWN our month of September! 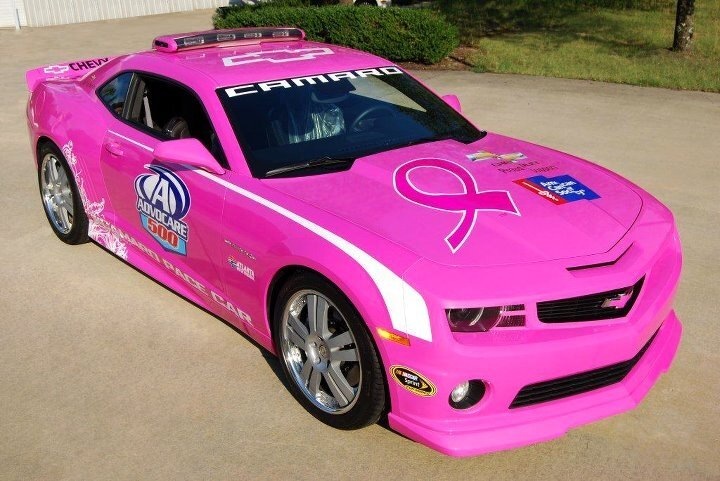 We need to own it so much that no one, including the American Cancer Society and NASCAR, will ever have the nerve to have a pink pace car on the first weekend in September. 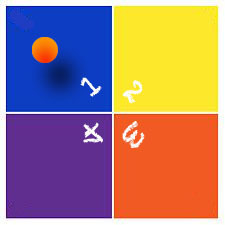 Number two, we will never be successful until we can involve other people, even those who don’t have children! We have to move beyond our own small community of highly passionate people and involve everyone we can. Lastly, we do need to start early. 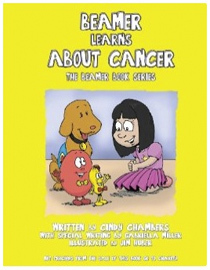 I don’t know about you, but since I couldn’t find a rule book, I am going to start today and I am going to have Childhood Cancer Awareness YEAR. I will just have an extra big celebration in September of each year! Ribbons don’t last long when you wear them everyday, so I have been looking and I recently found a great source for a gold metal pin that will last all year long. It costs $6.95 and it is beautiful. It looks like it is real gold, but I am sure it is not. I hope to get a lot of people asking about it over the next year. There are other colors available if you want to get one for a specific childhood cancer or other cause that is dear to you. Remember, there are no rules, you can wear more than one ribbon if you want to. I purchased some extras to pass out to people that I know will wear them daily and spread the word. If you know of a better deal out there, let me know and I will Tweet all my peeps! Our community recently came together and completed a petition to have the White House light up in gold in September. Wouldn’t it be great if all of us would light ourselves up with a Gold Ribbon? Now, THAT would be effective and it’s a lot easier than lighting up the White House in gold! 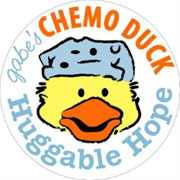 This entry was posted in Cancer, Childhood Cancer, Pediatric Cancer, Rare Disease, Uncategorized and tagged childhood cancer month, four square clobbers cancer, gold, health, Joe Baber, science, September. Bookmark the permalink. You’re right – every one working on making it Gold in Sept has to band together – a common # on twitter that EVERYONE in this community uses on their tweets – if everyone can band together on it maybe we can get it to trend!! Whenever there is a call to action that affects the entire community – everyone needs to band together like they did to help push the Petition to light the White House Gold!! St. Baldrick’s has info on their pages, way to reach out to your representative – maybe every pediatric cancer group needs to help share this and encourage their followers to write their representatives. Sure it’s tiring and frustrating that it feels like we’re talking to walls, but walls are made to crumble and the more voices joining in the fight – the faster they’ll fall!! Good idea! 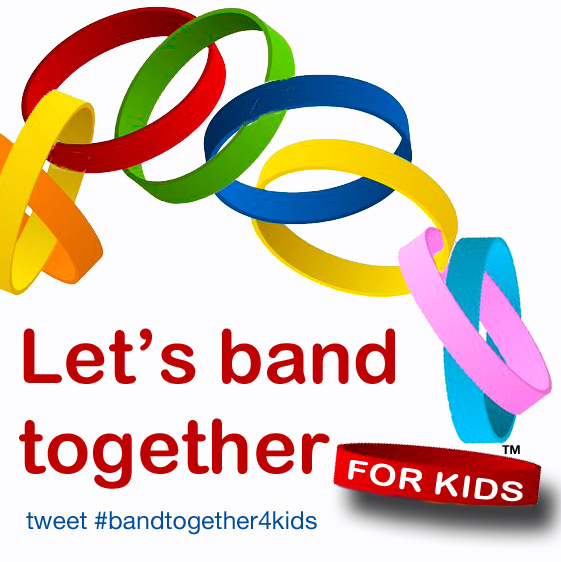 I checked and #bandtogether4kids is available on twitter. Shall we use that? 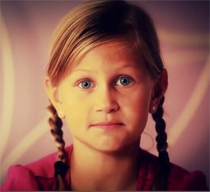 Start using #bandtogether4kids as way of talking to other childhood cancer organizations. Use twitter as a way to get all of us together going in one direction. Together we can get things done. 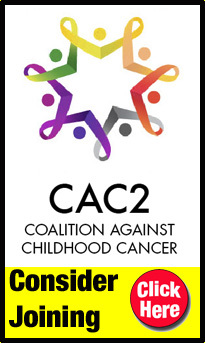 my only concern is that #bandtogether4kids is too generic – in order for it to resonate for Pediatric cancer I think it has to mention gold or cancer or some other key word that when you see it, you know you’re talking about Pediatric Cancer and not some other kind of cause for kids. Just my opinion….#GoingGold4kids #FightingCancer4Kids….anyone else have ideas?